Stephen Goulston owner of Mario’s Quality Roofing, Siding & Windows likes to fix things. Not just leaky roofs, broken siding and drafty windows. When his personal experiences with home improvement contractors left him frustrated with their unreliability and shoddy work, he decided that the home improvement industry itself was in need of repair. 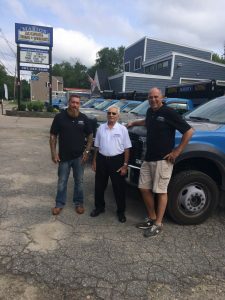 As his first step to positively affect the industry, he made a promise to himself that he would regard every house that he worked on as though it was his own and treat every customer the way he as a homeowner would want to be treated. That meant that Mario’s Quality Roofing, Siding & Windows would make an uncompromised commitment to quality – employing only the most highly skilled and experienced craftsmen for its crews and using only the highest grade of materials for roof repairs or replacement – and an unwavering pledge to customer service. 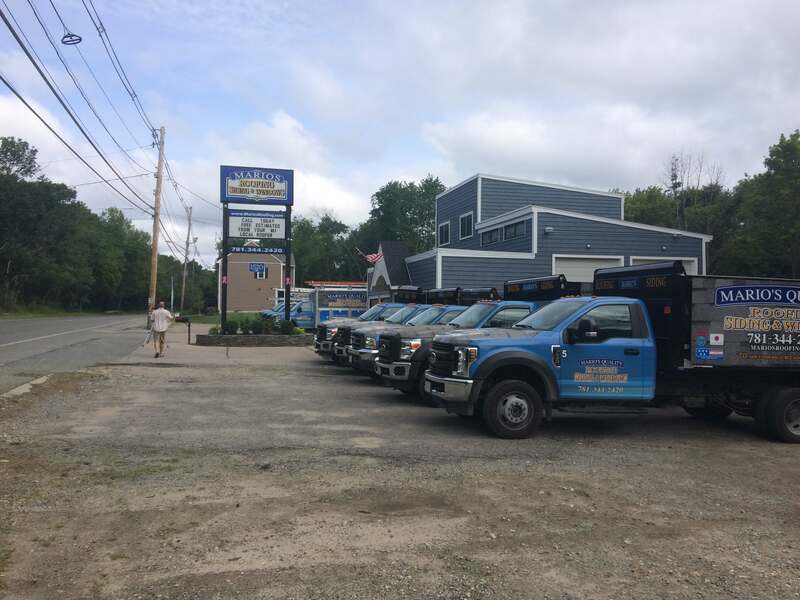 Mario’s Quality Roofing, Siding & Windows crews show up when they say they will, do what they say they’ll do, and assure that customers are completely satisfied before they deem the job finished. 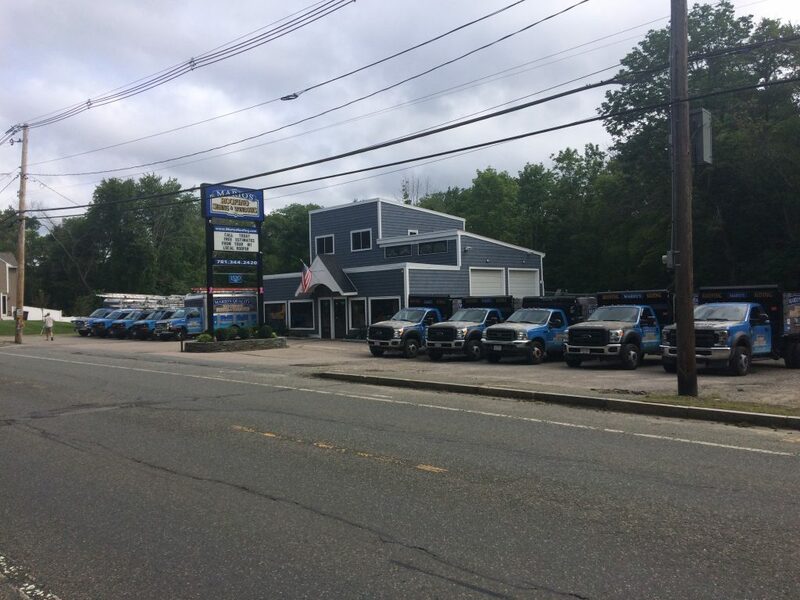 Stephen’s commitment to quality and service has allowed Mario’s Quality Roofing, Siding & Windows to build a reputation of excellence and reliability. This well-earned reputation along with competitive pricing has resulted in business growth and expansion into other home improvement services. Today, Mario’s Quality Roofing, Siding & Windows offer services that include not only siding and window replacements, but also skylight installation and kitchen and bathroom remodeling. What’s next for Stephen Goulston and Mario’s Quality Roofing, Siding & Windows? It is always difficult to predict the future, but it is safe to say that if there is a void or a need in the home improvement industry or a demand by homeowners for service or attentiveness, then Mario’s Quality Roofing, Siding & Windows will be there to answer the call by expanding its offerings and giving people what they want.